1 [a] a large, heavy, mammal that walks on the soles of its feet, with thick fur and a very short tail. Bears are related to the dog family, but most species are omnivorous [family Ursidae]; [b] a teddy bear; [c] informal a rough, unmannerly, or uncouth person; [d] a large, heavy, cumbersome man; [e] (the Bear) informal a nickname for Russia; [f] (the Bear) the constellation Ursa Major or Ursa Minor. GDoS sense 6 comes up repeatedly on this blog, and I’ll get back to it below. But here a lexicographic note: GDoS‘s 1997 dating is offbase by at least 25 years. The term was current in the 1970s, and Bear magazine was founded in 1987. Bear chairs 1. The cartoon’s image of Zippy seated in a gigantic chair in the form of a bear is quite striking — probably depicting an actual bear figure in a woodland setting somewhere, but in any case representing a variety of bear chairs available from several sources. 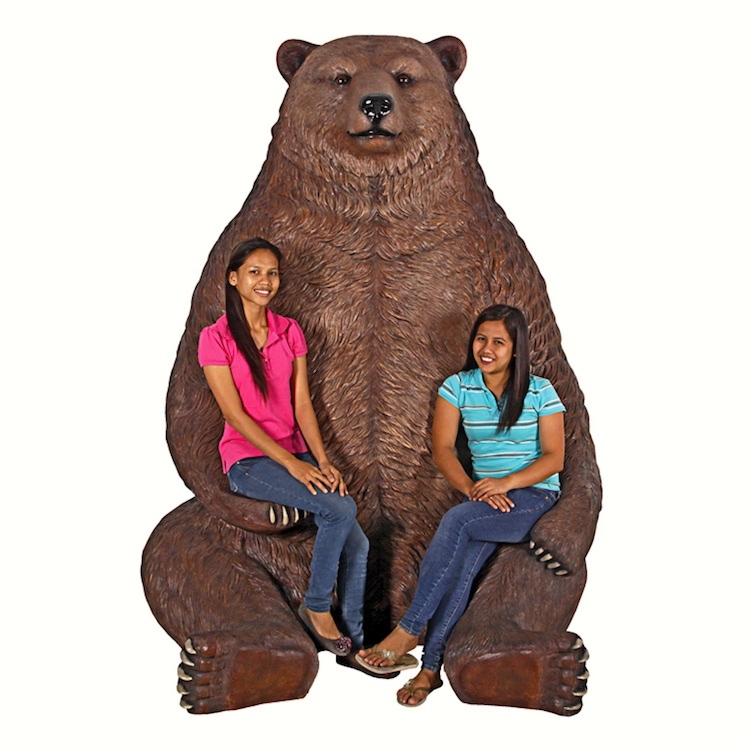 Product description: Unique bear figure chair made from resin with wood-like finish. At Pop Art Decoration we have a great range of wood carving products. Our products are skilfully hand crafted from durable resin material. 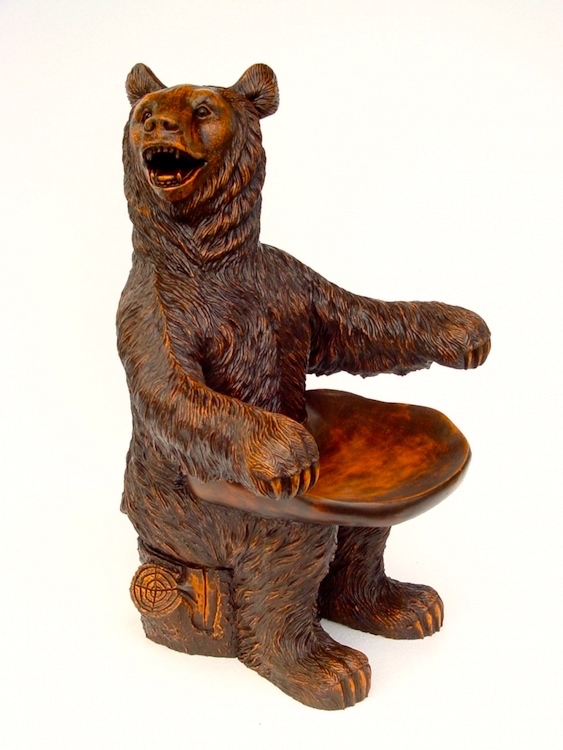 Our wood carving features include log chair and bench and a variety of furniture featuring bear figures. Our furniture includes; bear side table, bear hat stand, bear bench, bear dining chairs and table and bear bench with chest…and more! These classic items are durable and affordable. These wood carving pieces are the perfect item for a wooden cabin, hotel, guest house, pubs, restaurants or even your home! Create that cozy and warm feeling with these wooden carving furniture and products! 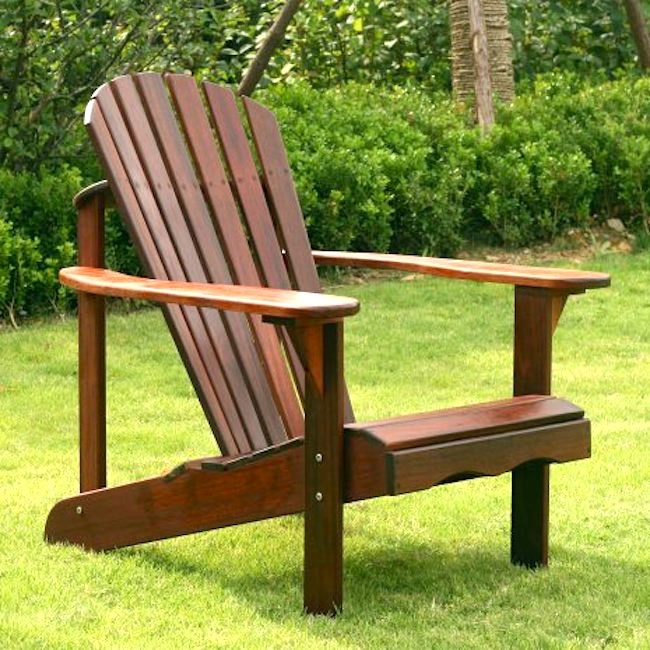 The Adirondack chair (also sometimes called a Muskoka chair in Ontario, Canada) is a simple chair made of wood or man made materials, generally used outdoors. Originally made with 11 flat wooden boards, it features a straight back and seat and wide armrests. The advent of various man made materials have allowed for this style of chair to be made from polymers and other hard impact plastics. Craig Byrnes created the Bear pride flag in 1995. Byrnes’ undergraduate degree in psychology involved designing a senior project about the bear culture that has exploded since the early 1980s, of which he had first-hand experience. 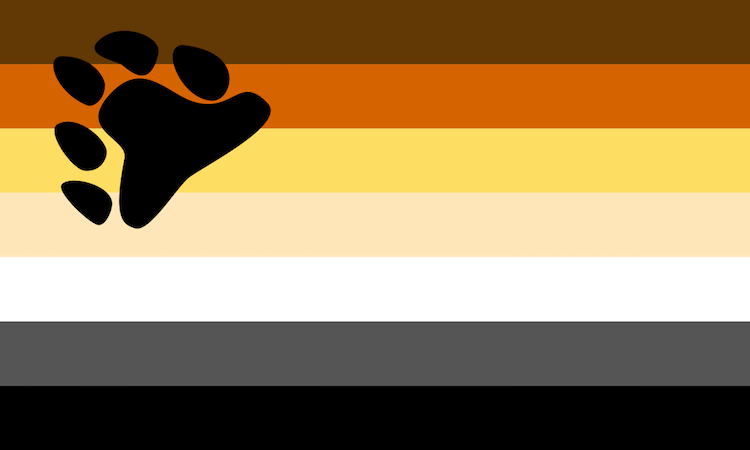 He thought it might be fitting to design a flag that would best represent the bear community and include it with the results of his research. Four variations were sewing machine-constructed and Byrnes won approval to display the four 3’×5’ prototype flags at the Chesapeake Bay Bears “Bears of Summer” events in July 1995. 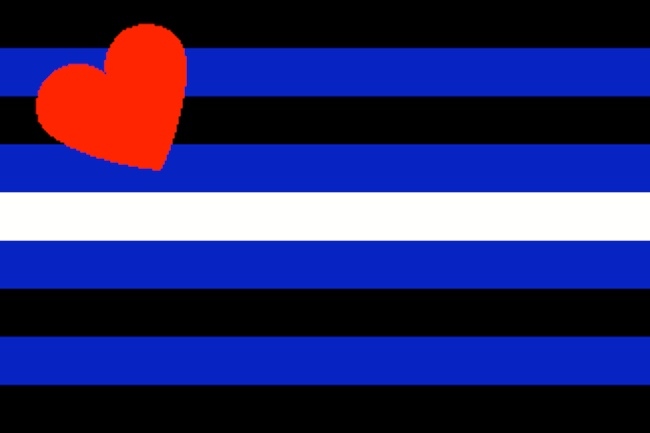 The winning design is a field of simple horizontal stripes with a paw print in the upper left corner — a layout familiar to anyone who has seen the Leather Pride flag. The colors represent the fur colors and nationalities of bears throughout the world and was designed with inclusivity in mind. It is trademarked. (#7) Nine horizontal stripes of equal width. From the top and from the bottom, the stripes alternate black and royal blue. The central stripe is white. In the upper left quadrant of the flag is a large red heart. This entry was posted on September 23, 2017 at 9:44 am and is filed under Catchphrases, Flags, Gender and sexuality, Homosexuality, Language play, Linguistics in the comics, Names, Signs and symbols. You can follow any responses to this entry through the RSS 2.0 feed. You can leave a response, or trackback from your own site.